Three of the best... Men's cologne - Fashion For Lunch. I love, love, love a good perfume! The effects of a good fragrance can be so uplifting and it feels good to smell great! A high end perfume or cologne will last a really long time and stay smelling incredible for hours. The scents the top perfumers in the world blend are intoxicating and magical. That’s what I want to smell like, I want to smell incredible! My boyfriend and I are both passionate about the perfume and colognes we wear. We only buy a couple of bottles a year, so we both make sure that they are perfect. 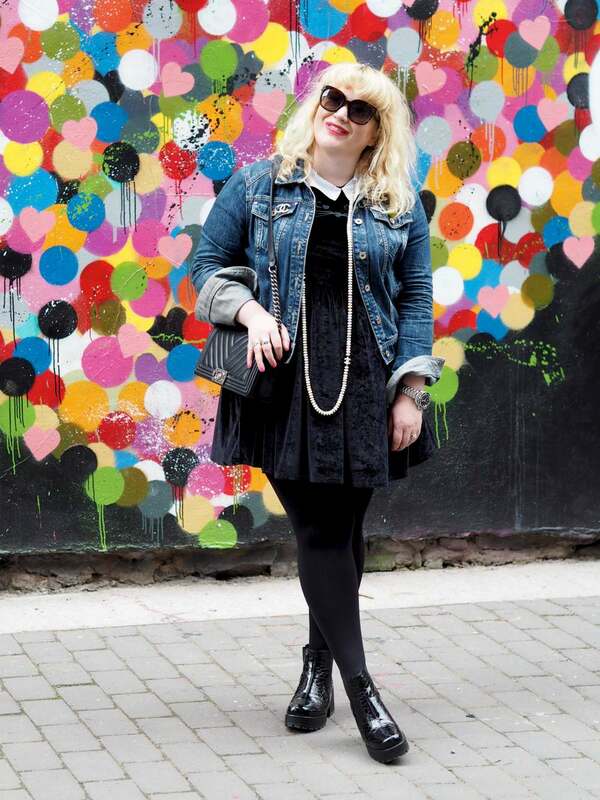 It’s something you wear every day, and it’s meant to be enjoyed! My boyfriend has incredible taste in fragrance and we spend a lot of time browsing the counters for what is new, classic and quite frankly, the best we can find. Here is what we believe to be the best three men’s colognes on the market, they are what we have found to be the creme de la creme! basil, cardamom and cinnamon bark, mixed with Persian lemon and citrus. While rich heart notes, structured from black plum, parma violet and cedarwood, enlivened with a pinch of saffron. Finished with pure essences of rum, Haitian vetiver, caramel, vanilla and patchouli. This is a strong, bold scent. It is rich and delicious and it’s an attention grabber in all the best ways! 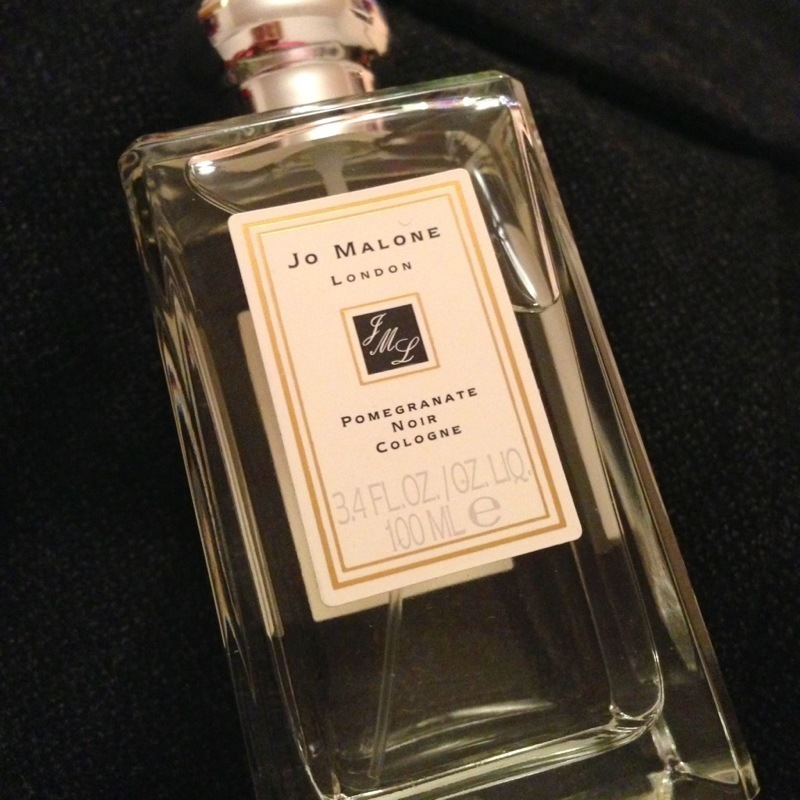 Next, I would recommend Jo Malone London Pomegranate Noir. I always adore Jo Malone London, for me the brand always gets their fragrances spot on. They balance scents perfectly and their ingredients are so natural and fresh smelling. This scent is a little lighter than Tom Ford’s Extreme, it hits you with daring red dress. Ruby-rich juices of pomegranate, raspberry and plum are spiked with pink pepper and laced with Casablanca lily and spicy woods. I find it fresh and fruity yet moody, sensual, dark and enigmatic. 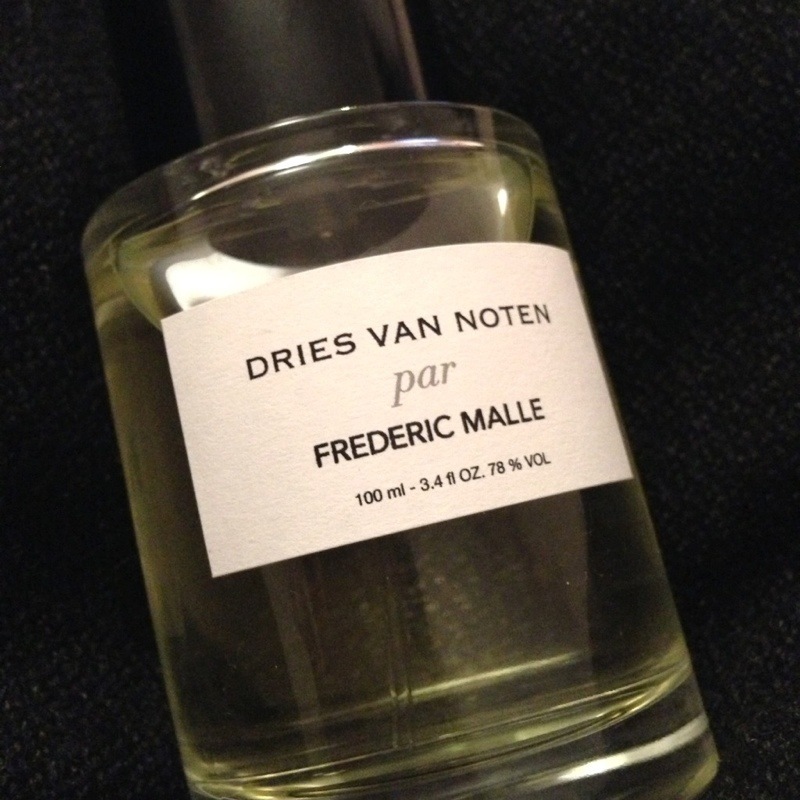 Finally, let me introduce you to Dries Van Noten from the Frederic Malle collection. This perfume is built around natural sandalwood with hints of vanilla, ethyle maltol, sacrasol and Peruvian balm. It also includes a delightful mix of jasmine, musk, saffron and patchouli, lemon and bergamot. We first smelt this cologne in Barney’s in Seattle, we both adored it but since he had only just bought a bottle of Tom Ford at the airport, it was an unnecessary luxury. Six months later my chap felt the need to hunt it down and discovered it was sold at Liberty. I find it dark and sweet yet it’s warm and rich. Of all the hundreds of perfumes and colognes on the market, these are truly the best three we have found and they are all amazing. Years of research has gone into finding these three scents, so I am really excited to be telling you all about them. Neither myself or my man can pick a favourite of these three, they are all incredible. They are all warm, rich and sensual, they smell delicious and perfect in different ways. These three are the best of the best! Enjoy! Previous Post A very stylish fellow! Three wonderful choices. 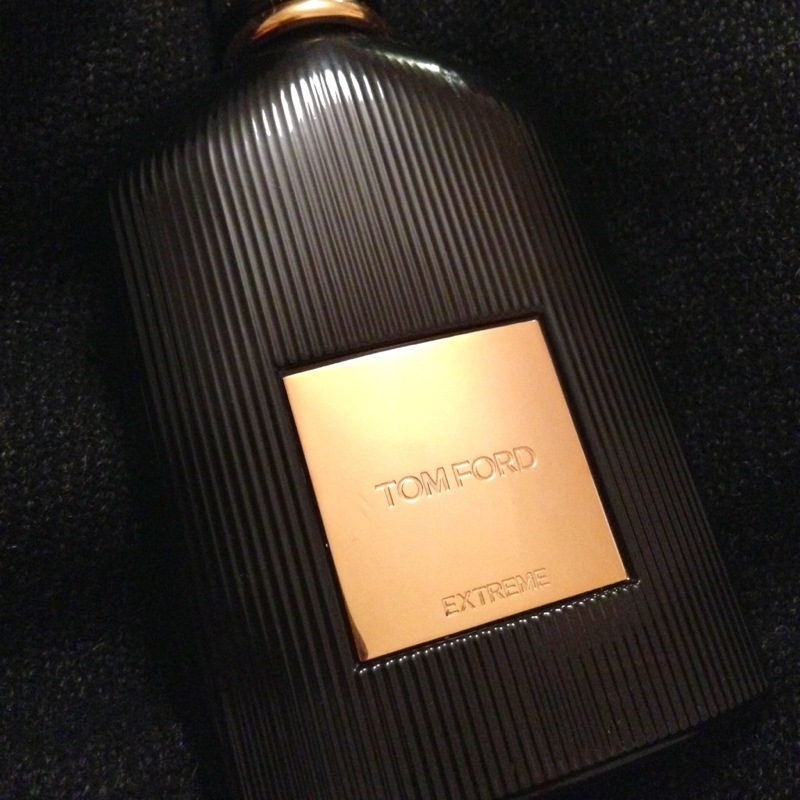 I particularly like the Tom Ford Extreme. Yum! There is nothing like a good scent. Could you do one of these for women? That’d be awesome to hear. i use black orchid of Tom Ford! i love it! A bad cologne scent on a man can ruin his appeal. Too sweet, too strong, too much is worse than none at all. I like Lagerfeld and Joop. I love Tom Ford, intrigued to try the other two! Great fragrance picks, lovely to hear a womans perspective on it, and hear your appreciation of them. It’s true, a good fragrance goes a long way. Thank you for stopping by Mutley’s Great Adventure and liking my blog on “Hope”. Please forgive me for taking so long to respond to you. I really enjoyed reading your post about men’s colognes. You really did a lot of work. I will look into your recommendations and see if my husband likes them. Also, your cat slippers are too cute!